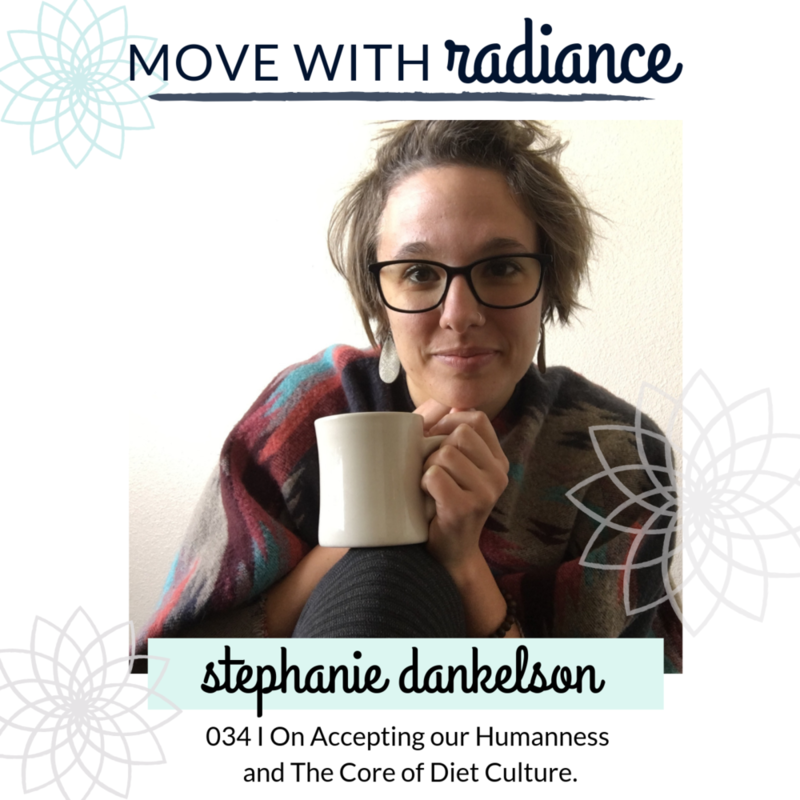 A solo episode on Accepting our Humanness and The Core of Diet Culture. This week on the podcast I am bringing you a solo episode. I wanted to use this space to discuss something that has been coming up in a lot of my conversations, both with clients and with friends. I dig into judgement of ourselves, of others, and why we are the way we are. Why sometimes it is hard to express ourselves fully, to be truly authentic, and to choose the path that feels right to us. I talk about how society has shaped us to suppress our emotions and hustle for our worth. Why we seek and turn to external behaviors to fix something within us, to make us feel a certain way. And ultimately how diet culture plays a role in this and how it goes so much deeper than food, exercise, and the way our external bodies look.